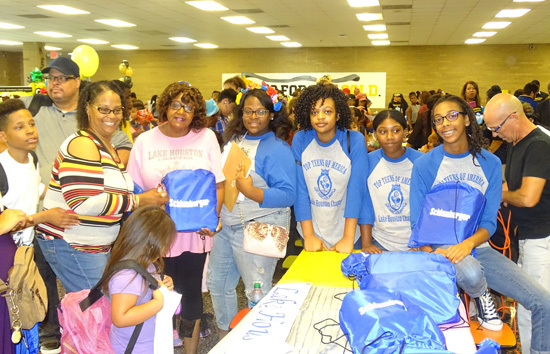 The Schlumberger Corporation in partnership with the Top Ladies of Distinction, Inc. and Top Teens of America the Lake Houston Chapter recently provided $650 in school supplies along with 150 backpacks for “Read Across North Forest” which is a back-to-school community-wide event and a Top Ladies of Distinction Literacy Project. A grand total of $750 in supplies were distributed on behalf of Lake Houston Chapter, thanks to all of the sponsors and program participants including Jackie Sowell, Rosalind Jackson, Debra Gregory, Monica Hill, Orlinda Preston-Fowler and Thelma Johnson. 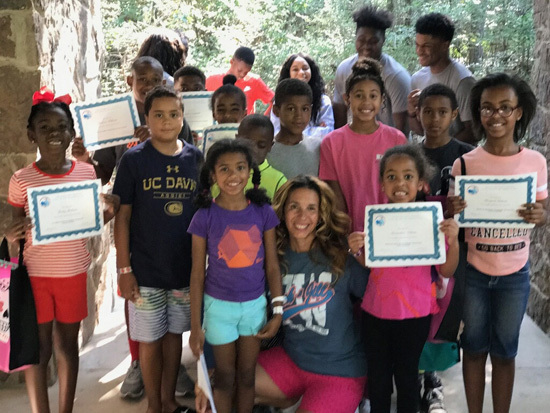 Pastor Bridget Hilliard, the founder of B’s Girls Foundation, recently initiated her first annual “B’s Girls Shopping Trip” and hosted New Light Church’s third annual back-to-school bash, where she donated seventy-five thousand dollars to kids in the Houston community. On August 12, 2017, Pastor Hilliard brought together twenty-two girls via Coach bus to participate in a shopping spree at the Galleria Mall. Each girl received a budget of one-thousand dollars to shop at various stores such as Nordstroms, Aldo, H&M and Forever 21. The girls’ ages range from 13-19 and were pre-selected after voluntarily participating in a “Rites of Passage” program where they mastered etiquette, social skills, personal and spiritual development. Pastor Bridget Hilliard, a mother of three girls, has a heart for seeing young women win at life. The shopping spree was followed by a youth empowerment luncheon held at Maggiano’s where the girls each received special gifts and school tips to excel them throughout the school year. The Hilliard girls, Pastor Bridget’s daughters, were also present to support their mother and the young girls. On Sunday morning, August 20th, Pastor Bridget and Senior Pastor Designate, Dr. Irishea Hilliard, presented several kids with thousands of dollars worth of scholarships. 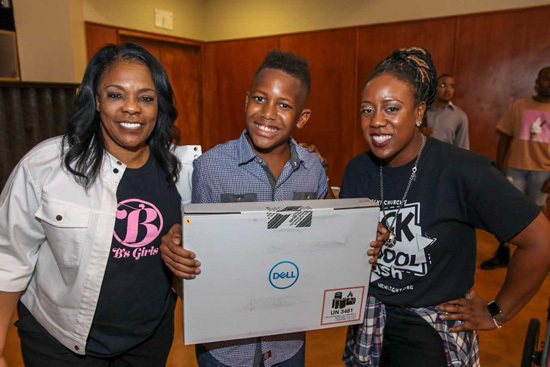 In the afternoon, they hosted a community back-to-school bash at New Light’s North Campus, where laptops were given away every hour. Kids received free haircuts/hairstyles, sports physicals, school supplies and backpacks. To learn more about Pastor Bridget Hilliard or New Light Christian Center, please visit their website at www.NewLight.org. 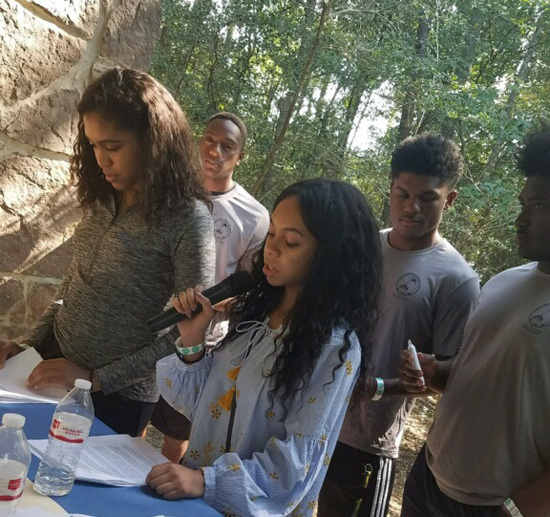 On Saturday, September 9, 2017, The Woodlands Chapter of Jack and Jill of America recently held its annual Carole Robertson Memorial Ceremony at the Lakeside Pool and Park in The Woodlands, Texas. This Memorial Ceremony was developed in 2012 by Cheryl Anderson, the National Program Director. Over 100 Jack and Jill members gathered to kick-off the Chapter’s program year to commemorate the life of Carole Robertson. The chapter began the event with a moment of silence, prayer, and reflection for those who were affected by Hurricane Harvey and those bracing for Hurricane Irma. 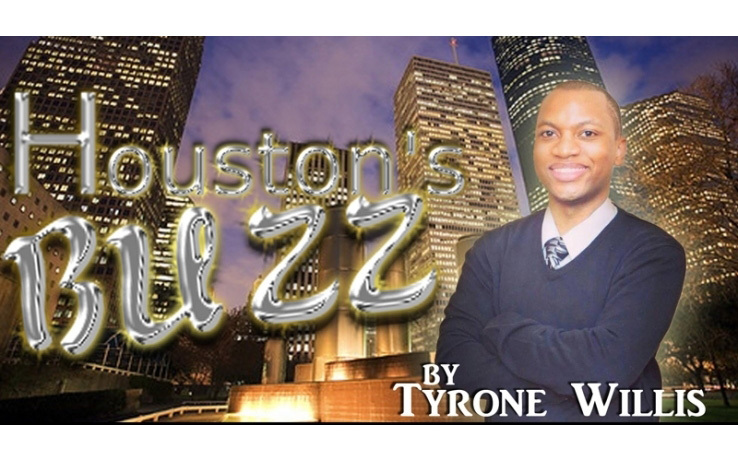 The recent events in our community made this family reunion-type event even more special. 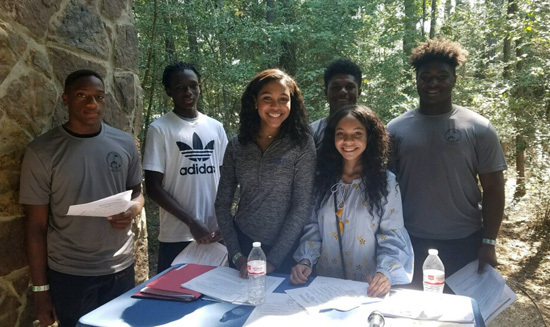 The Order of Events included activities by various groups including the chapter’s Essence Teen Group who emceed the Carole Robertson memorial presentation while detailing the life of this special member. Carole Robertson and three other young girls were killed when a Birmingham Church was bombed by members of the Ku Klux Klan on September 15, 1963.